"My name is Sierra K. I weighed 295 pounds before I decided to have weight loss surgery. Doing day to day activities was a struggle. I couldn't enjoy life and do things I normally love to do. I was also unable to become pregnant. Wanting to be able to enjoy life and start a family was my motivation to do something about this weight. A friend referred me to Beliteweight. I called and talked to Joanne and she talked me through everything and was there step by step through the whole process. I went to a facility in Juarez, Mexico to get my procedure done. The staff was friendly and professional. Recovery was pretty smooth for me. I got up and walked a lot like I was told to, so I healed faster. I did have some struggles though. Learning how to cook and eat healthier was a challenge. I almost gained my weight back because I was still eating bad. I picked up a cook book that was full of healthy recipes and learned how to make delicious healthy meals. I am a little over a year out and have lost 100lbs. I am weighing 195 now and feel amazing. I am able to do what I love with little to no struggle. I am also 14 weeks pregnant! 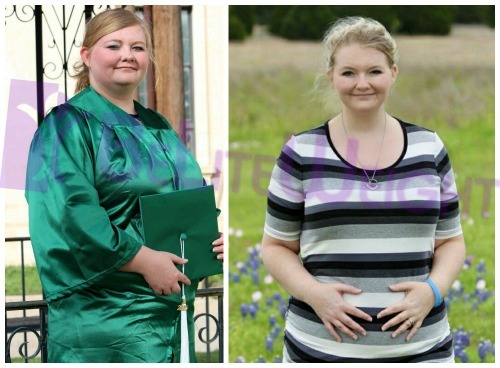 Weight loss Surgery completely changed my life for the better."